From Content Management to CRM, Despar revolutionises the in-store experience with the use of Digital Signage, interactive installations and In-Store Radio. Achieve an unprecedented level of flexibility and speed in regard to the management of promotional communication in-store. Reduce the costs of managing printed advertising. Enhance the shopping experience in the themed areas by introducing virtual personal assistants, and music schedules that vary according to the time of day. Despar is a company that values the territory and its traditions, and is very keen on innovation. By combining the best of the physical and digital worlds, the company strengthens the relationship with the consumer, with enthusiasm and a desire to grow and experiment. 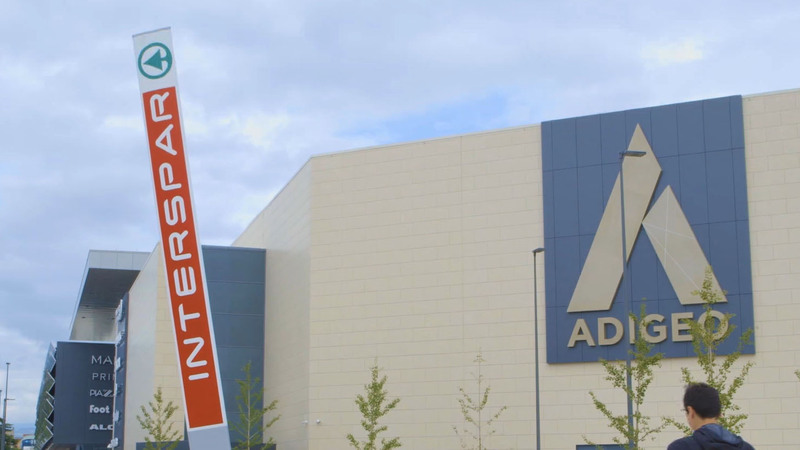 Focusing on a customer journey rich in experiences, the brand reinvents the concept of in-store touch point, and thanks to digital technology it introduces an omnichannel approach to customer relationship and to business. 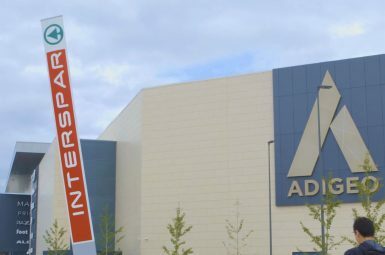 Despar has availed itself of the expertise of M-CUBE, the company specialised in Digital Signage, Digital Asset Management (DAM), Audio and Digital Engagement, and already a partner of the group in various projects, such as In-Store Radio. A program has been launched in a number of stores in order to meet the customers needs, to offer a more efficient service, and to provide clear and coherent information. The project involves a better management of communication, from back-end to front-end, with multiple initiatives to enhance the customer shopping experience. 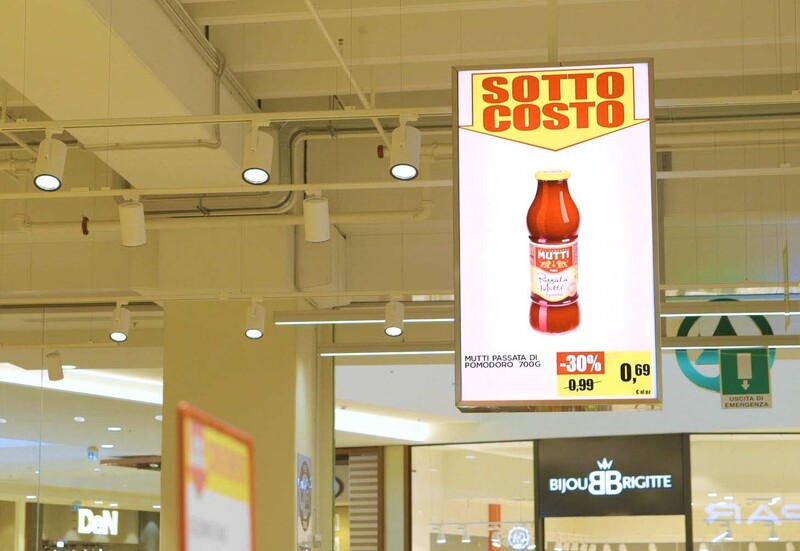 Capitalizing on the “Despar.it” Content Management System, M-Cube has developed a new Digital Signage platform that replaces the traditional posters promotions and information about the products. At the moment this is implemented in 31 Supermarkets. 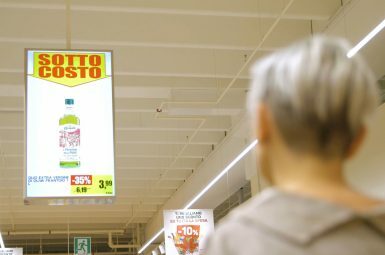 The use of posters was proving to be inefficient given the need to change the messages often, and in large areas, such as superstores and hyperstores. Now, thanks to the integration of digital signage and the information database of Despar.it, the publishing process has been automated. 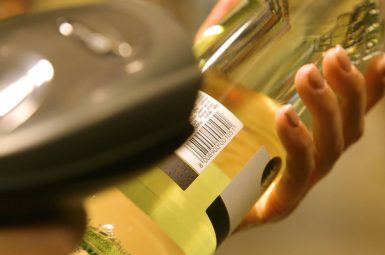 The use of large screens, positioned in the stores strategic points, integrated with the Digital Asset Management platform, has improved the impact and the visual quality of the messages (photos, description of products and prices), and the speed and flexibility of their turn over, thus reducing costs and optimizing their management. With a coordinated multimedia concept M-Cube has flanked Despar in the creation of specialized and multisensory themed areas, where the background music changes according to the time of day. 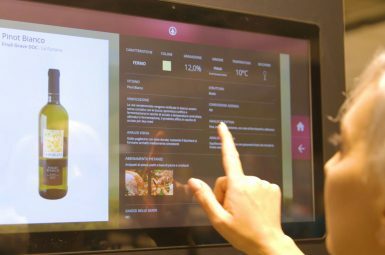 The wine area was the first to benefit from an interactive installation: a digital sommellier. 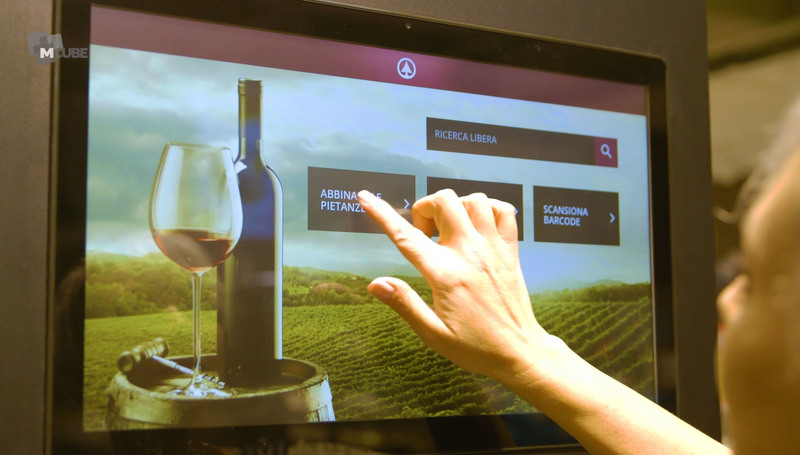 This is a virtual personal assistant through which the customer can access all the information about every bottle of wine. 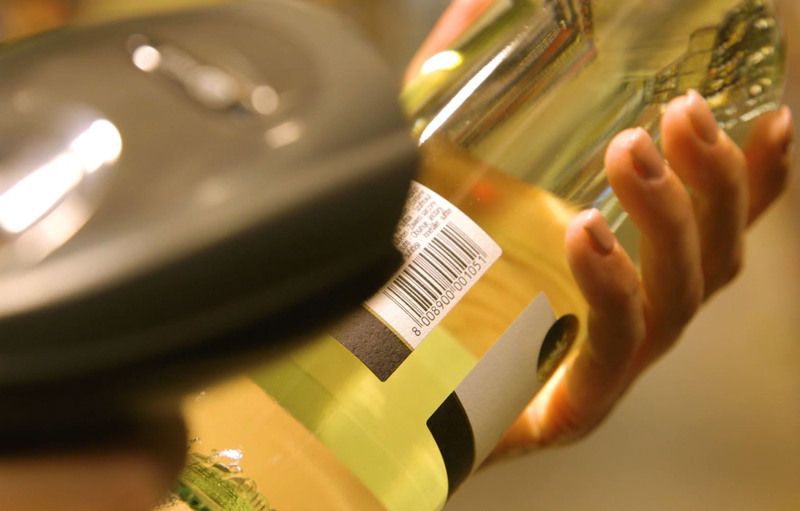 Thanks to a reading system the customer can scan the barcode on the label and see on the screen not only information on the wine, but also advice on suitable dishes and recipes. Thanks to a model built in cooperation with M-Cube, we can now manage in real time a large amount of information about our products. 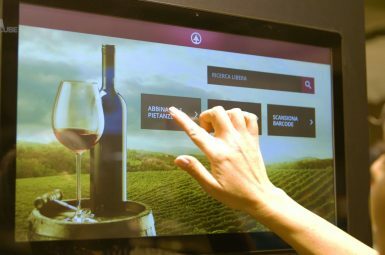 With the digital sommelier we have improved the customer journey, and have created a specialized area where an ad hoc playlist changes according to the time of day. The project has been a great success. By introducing more functional and efficient digital innovation, and working on several levels of engagement and attention, Despar has been able to improve the customer experience. Combining digital signage, interactive stations, and a vertical schedule for in-store-radio, new levels of communication and service have been developed to diversify and improve the customer journey. 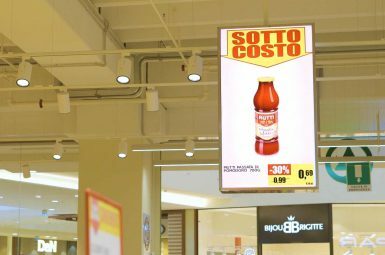 Digital signage has made it possible to change the whole information system pertaining to product and promotions information from printed format to digital. The partnership with M-Cube guarantees a far more proactive in store communication, allowing the group to promote even last minute offers. 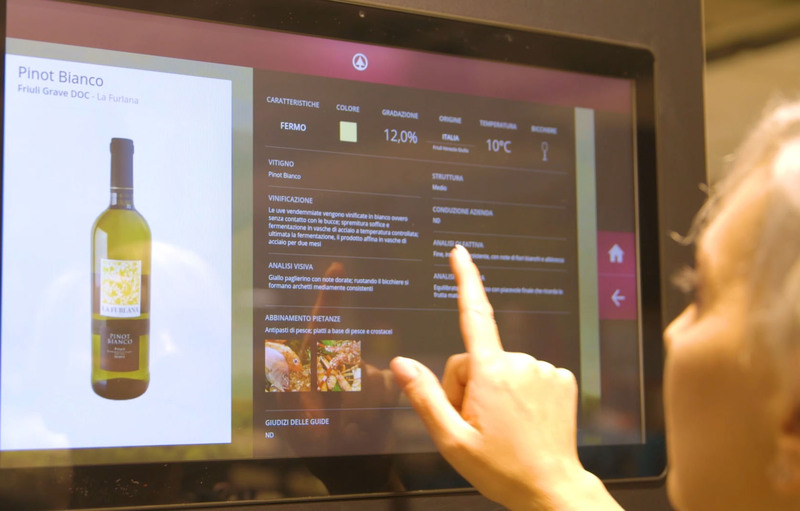 Through themed interactive stations it is possible to personalize and explore all the information on every single product, but also to map the customers browsing, providing important data about choices, tendencies and buying behaviour. In the themed areas the in-store radio helps to enhance the shopping experience by broadcasting dedicated playlists interspersed with ads and informative announcements, in tune with the brand’s philosophy and its customers.